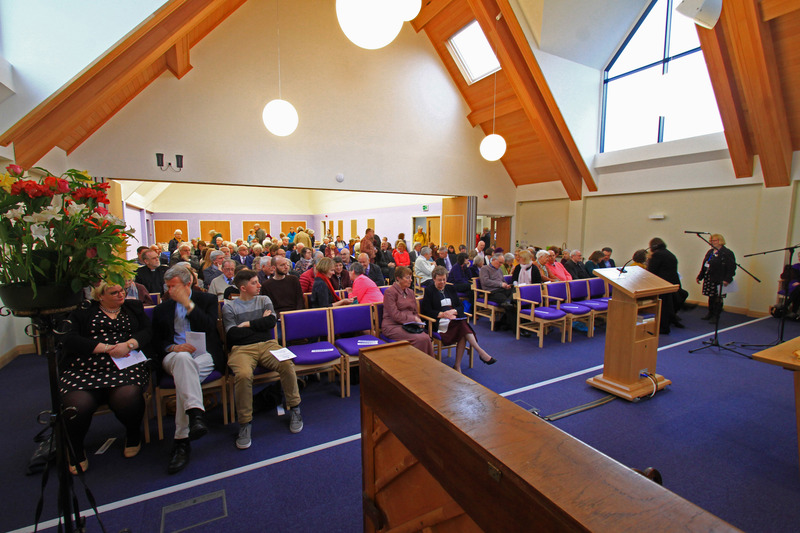 Our congregation reflects the community of Leamington Spa and surrounding area generally. We think of ourselves as not just a group of disparate Christians that happen to attend the same church, but a ‘family’ whose members support each other. Some of our folk have lived in the area and worshipped here for many years. Others have joined us more recently, having moved to Leamington Spa or the nearby villages from further afield, either for work or to retire. Our ‘family’ embraces all ages, from small toddlers to senior citizens, and those in between; working parents and the happily retired. The Rev. James Church was formally ordained as the new minister for Lillington Church URC on 30th August 2011. Under the overall oversight of James Church and the serving Elders, all members are involved in some way in the various activities, fulfilling roles and exercising their gifts to continue the ministry of the church in the community. Copyright © 2019 Your Local Lillington Church.